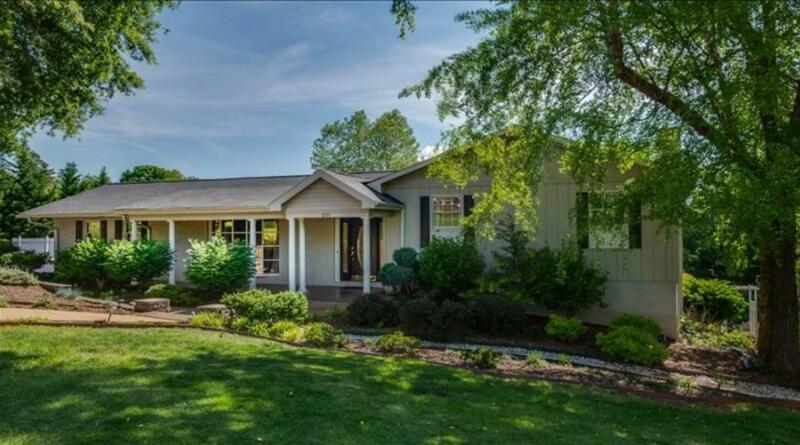 Ivy Villa is 12 minutes to Tryon International Equestrian Center. There is a beautifully updated & nicely equipped refreshing pool. Plenty of space. Welcome to the Ivy Villa in the heart of Rutherfordton. Close to restaurants and only 10-15 minutes from TIEC. This spacious home has comfortable furniture and plenty of things to keep everyone entertained. Enjoy a glass of wine overlooking the pool, or watch a movie in the cozy lower living room. You’ll enjoy diving into the refreshing pool after a long day at the equestrian center. Come make the Ivy Villa your base camp!